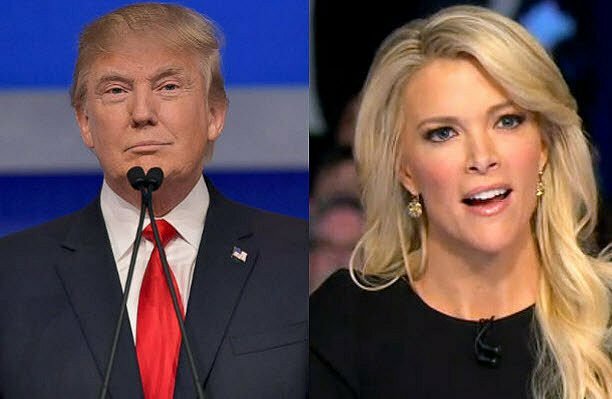 Donald Trump was set up and asked an out of line baited question by Fox News anchor and 1st debate moderator Megyn Kelly! The moment of the baited question. Manipulation by Fox News. It’s obvious that the GOP wants Donald Trump to shut up. Since the beginning of the nomination period Trump has been effectively sucking all the oxygen out of the GOP. And is constantly maintaining the greatest majority position in the polls. The GOP is scared to death of Donald Trump. So it makes perfect sense to use Megyn Kelly to bait Mr. Trump. It’s my opinion he swallowed the bait hook line and sinker. From from this point on Mr. Trump should choose his responses carefully. This kind of “derailing tactic” most likely will be used again! Megyn Kelly set Donald Trump up, it’s quite easy to see that. She asked an inappropriate question knowing Trump’s reputation for hitting back with both fists if attacked. However Trump is still leading in the polls this morning. Donald Trump embodies the gutsy characteristics personified by our founders, and this is what frightens those who are playing King today. 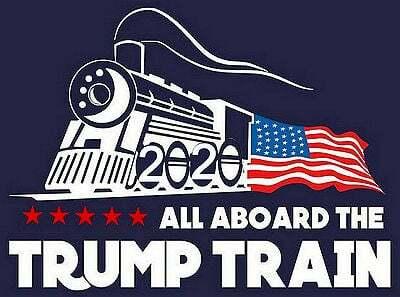 Donald Trump’s brash, flamboyant and in-your-face approach is nothing less than refreshing and extremely encouraging to the American people. A few years ago, out of nowhere, emerged tens of millions of people who knew there was something wrong in America and were willing to no longer go silently into the night, but instead take a bold stand. These once silent citizens-turned-patriots awakened to the fact America as they envisioned it was slipping away. This awakening initiated a silent revolution called the Tea Party which swept over the length and breadth of America. The Tea Party didn’t win all the elected seats but did emerge victorious in many key elections and set the stage for the next phase of the silent revolution. If Donald Trump’s comments about Fox News anchor Megyn Kelly are hurting his standing in the Republican primary, it’s not showing in the numbers. According to the latest NBC News Online Poll, Trump is at the top of the list of GOP candidates that Republican primary voters would cast a ballot for if the primary were being held right now. During the Fox News debate Thursday evening, Trump was the only Republican candidate to say he would not rule out a run as an independent candidate. According to this poll, that’s just fine with over half of his supporters. Fifty-four percent of Trump supporters said they would vote for him for president, even if he didn’t win the GOP nomination. About one in five Trump supporters said they would switch and support the eventual Republican candidate. Keep future White House Interns safe – No Clinton’s in the White House!